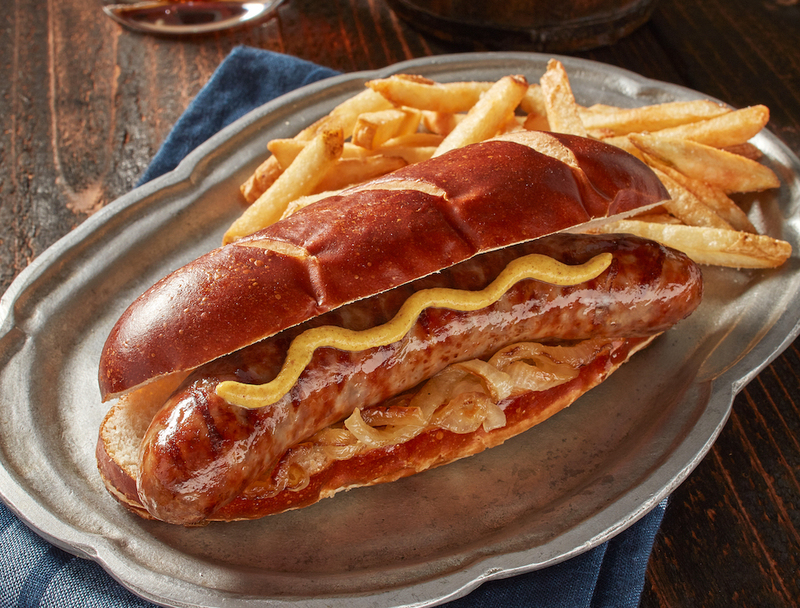 Sausage can span any menu and daypart. 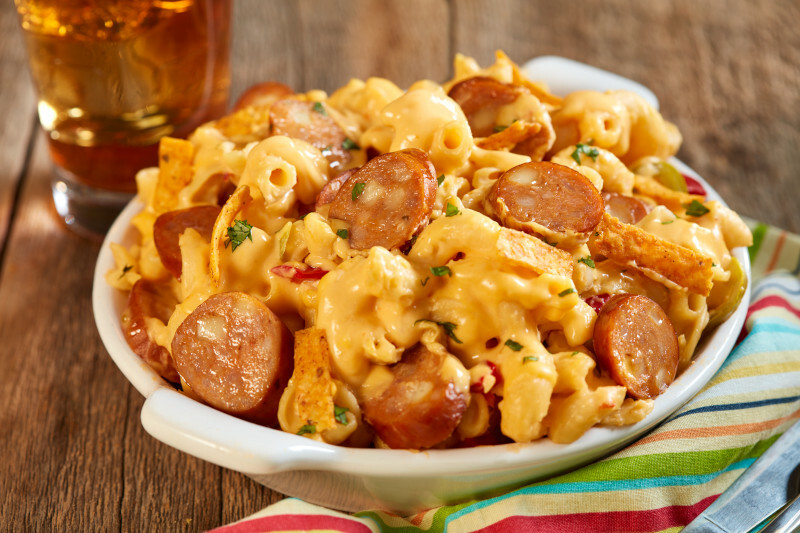 Operators incorporate sausage into a range of innovative menu applications from salads to sandwiches, entrees and side dishes. Come back often to see our ever-changing culinary concepts.